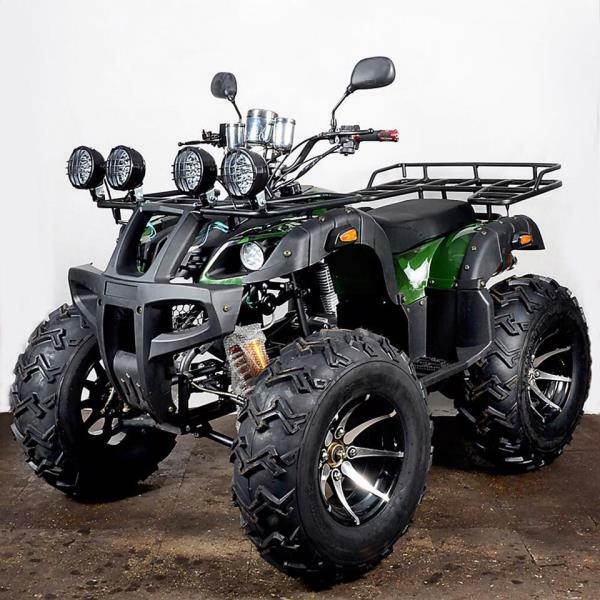 Established in 2015, we Phoenix Moto Corp established ourselves as a prominent and reliable organization of the industry by manufacturing, wholesaling and trading wide array of Terrain Vehicles, ATV Scooters, Quad Bikes, Self Balancing Scooters and Hover Boards. Offered products are made from high-grade components with following industry standards. Our offered products are highly admired by the customers for their high performance, easy to use and excellent finishing standards. Apart from this, we are offering these products at budget-friendly prices within the assured period of time. All our offered products are passed through stringent quality assurance procedures to ensure their quality. We have constructed a highly advanced and well-equipped infrastructure unit. Also, we have hired a team of qualified professionals to handle all our business operations. We have hired our team after checking their working experiences and domain knowledge. Under the visionary direction of our mentor Mr. Sahil Sabharwal, we are able to create such a commendable niche in the market. Owing to his domain knowledge, we are increasing our reach in this domain.